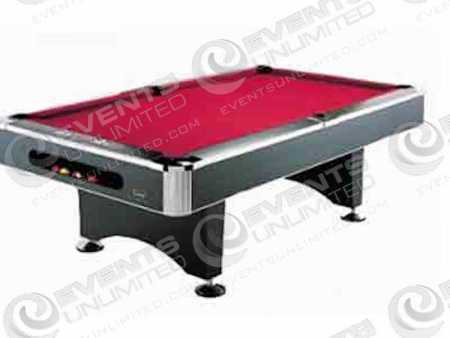 Table Game Rental :: Rentals of table games, pool tables, foosball, etc..
Table Game Rental- game rental solutions for events. 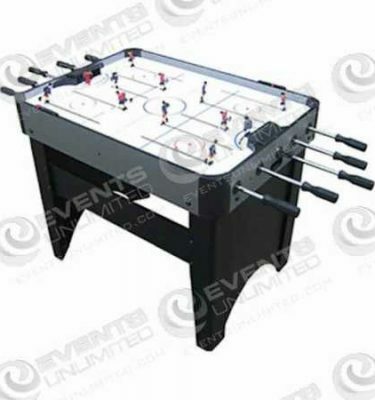 Pool tables, air hockey tables, shuffleboard tables, ping pong tables, foosball tables, nhl ice hockey, and a variety of other fun table game rental options available for your upcoming party or special event. 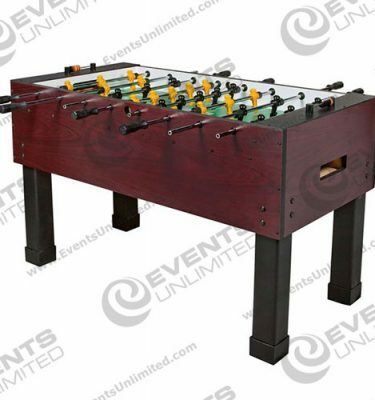 We provide our table game rentals to support a variety of tournament style events, or hospitality suites, game rooms, trade shows, conventions and other gatherings. 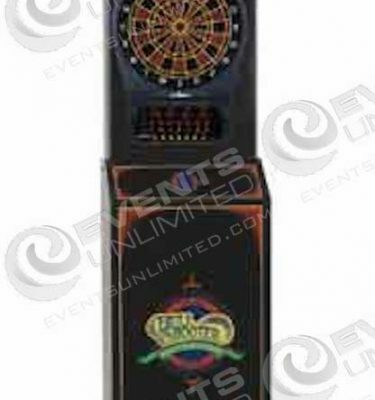 We also offer custom branding of table games– and other customization services for events. 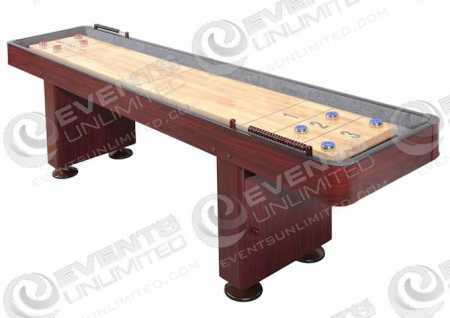 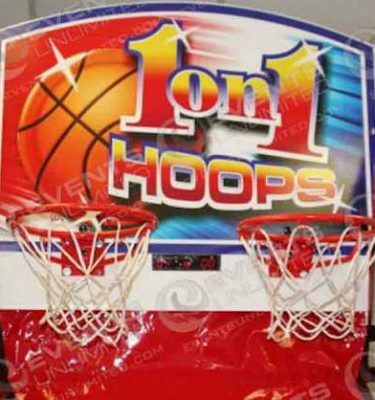 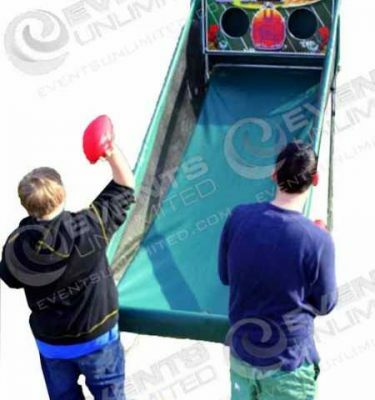 Full service table game rentals- offering a wide selection of game options with delivery, installation, and removal. 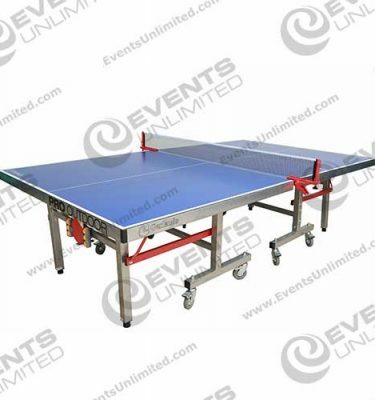 In addition to standard rentals, we also offer upgrades, custom branding– (ie… your logo on a ping pong table or other game table), we even offer custom made games for discerning clients. 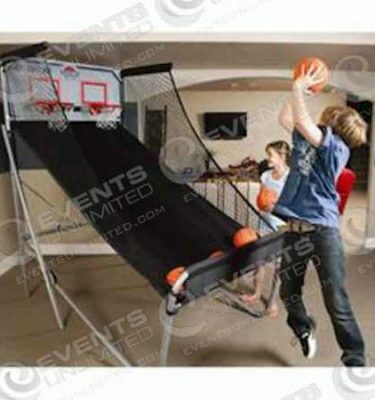 If you want to add an even greater impact at your event- we also can provide full set building and scenic support- exhibit and display creation, prop rentals, and a wide variety of event planning, management and event marketing services. 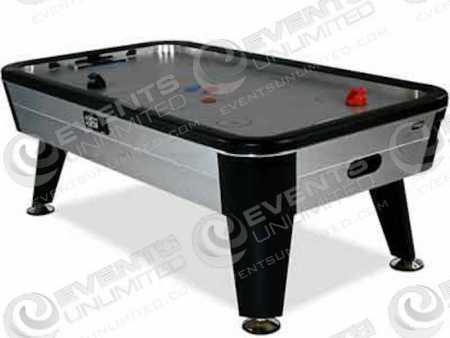 At Events Unlimited- we are here to provide solutions to all your event needs.